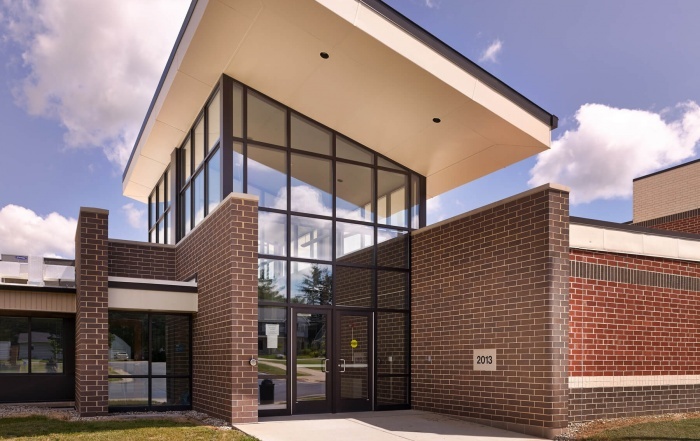 Glacial Drumlin Middle School - Vogel Bros. Building Co. 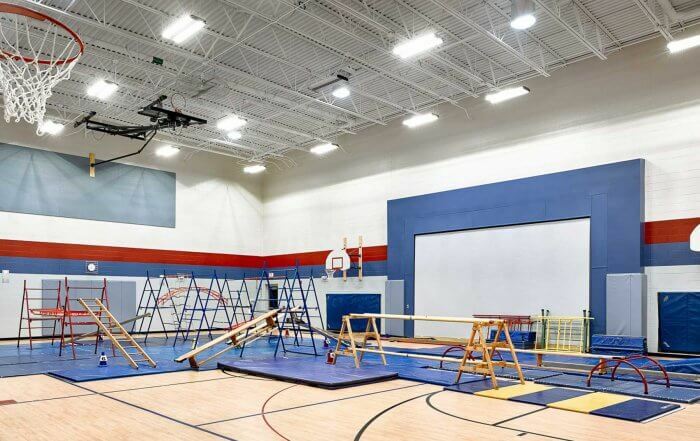 The Monona Grove School District spent years of study, planning and analyzing different grade configurations for this two-community school district. 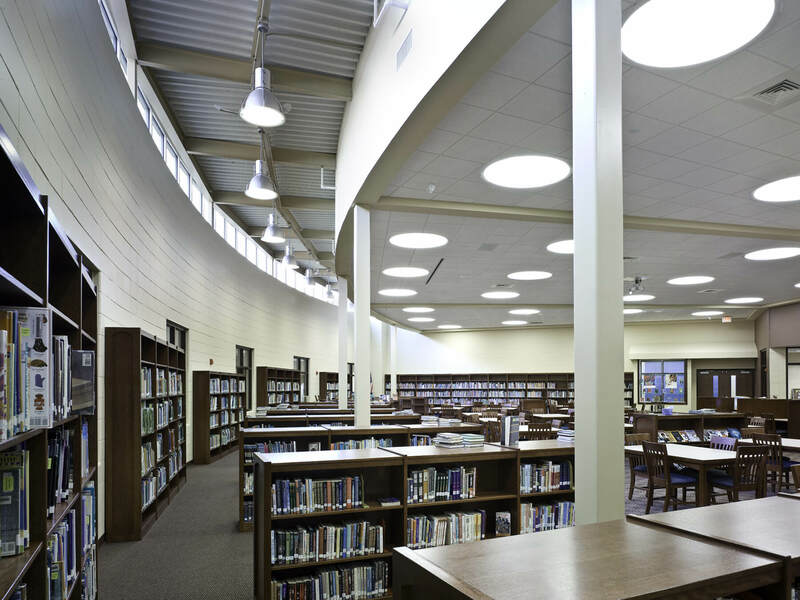 The result is Glacial Drumlin Middle School, a grade 5 – 8 campus that accommodates 850 students. 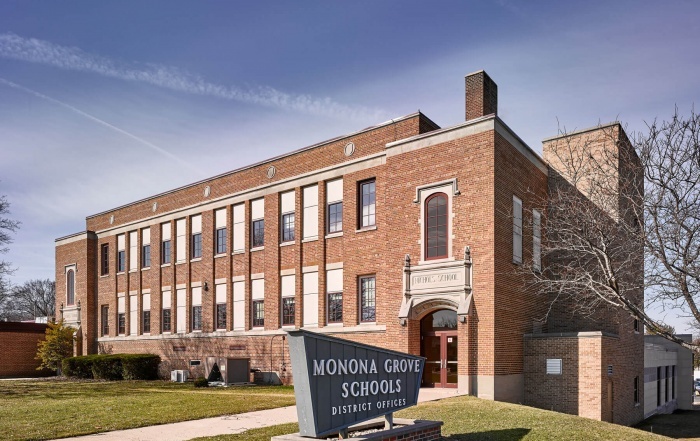 The school is unique in that the students in fifth and sixth grade are Cottage Grove residents and the students in seventh and eighth grade are Cottage Grove and Monona residents; with each grade in a different wing of the building. 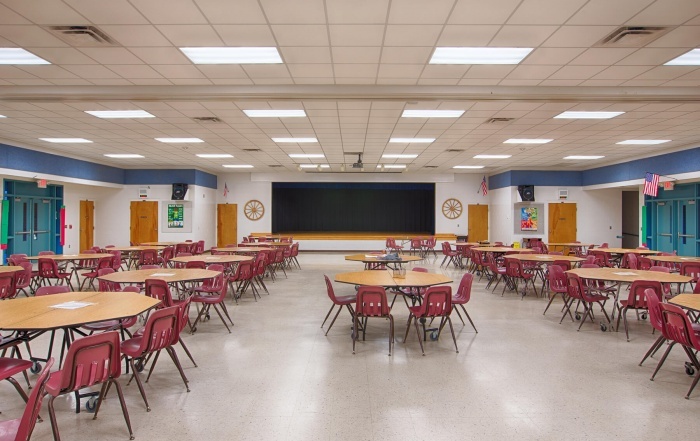 The school features 58 classrooms, a library media center, music rooms, technical education rooms, spacious cafeteria, and a prep kitchen with 225 square foot walk-in freezer and 175 square foot walk-in cooler. 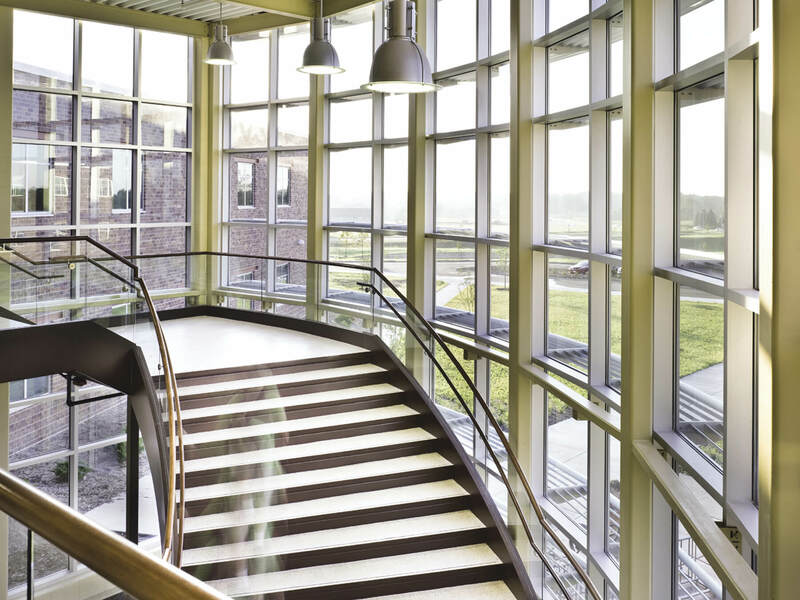 Clerestory windows in an upper corridor and large, storefront windows draw natural light into what would traditionally be dark, interior spaces of the school building. 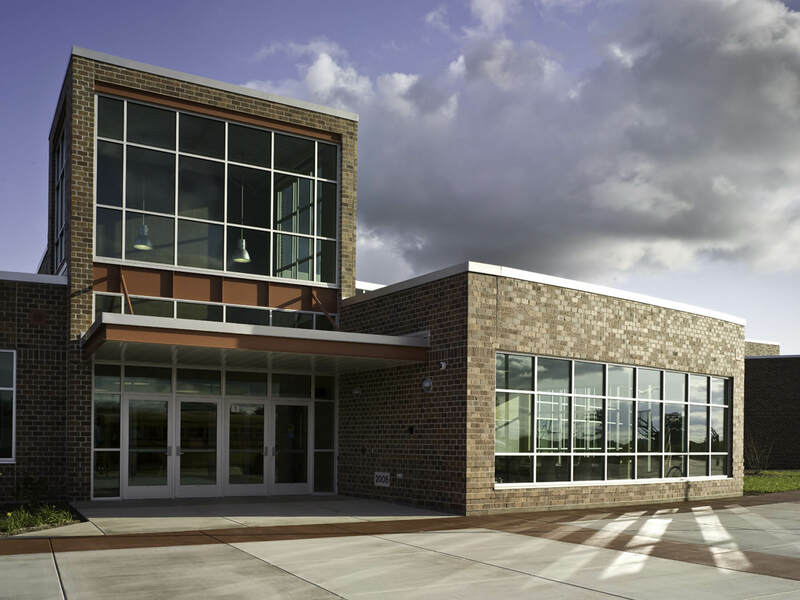 The new school incorporates green building practices utilizing a geothermal heating and cooling system. 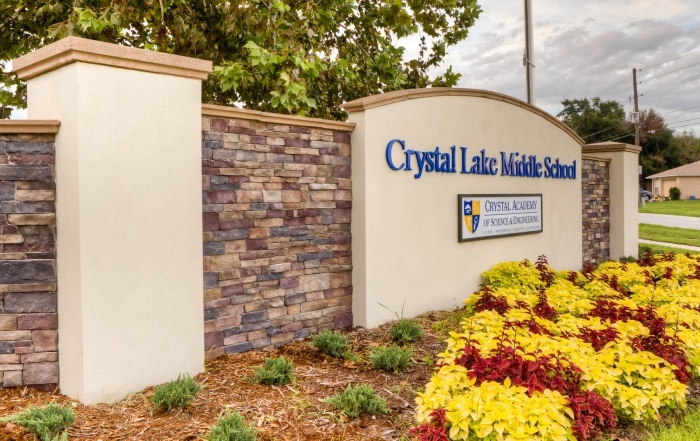 It boosts a state-of-the-art security system, and is proud to know that over 75% of the project’s construction waste (475 tons!) 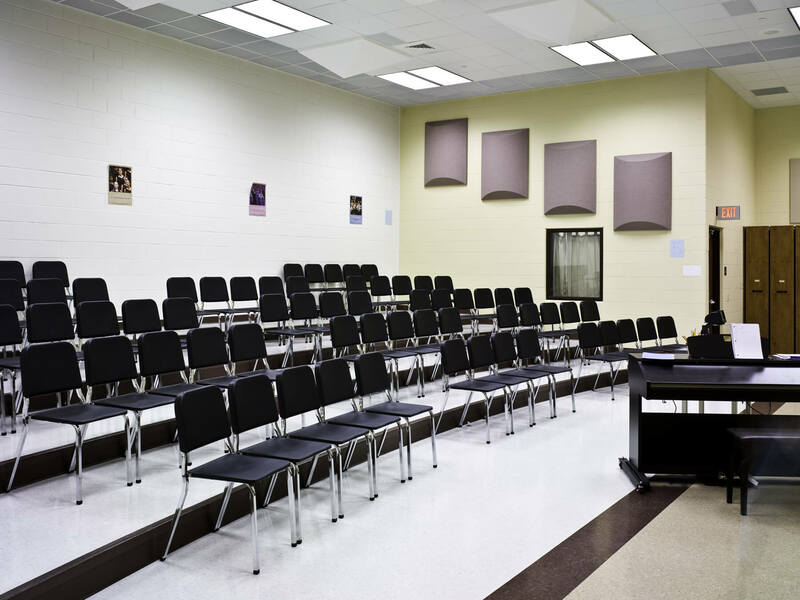 was recycled.